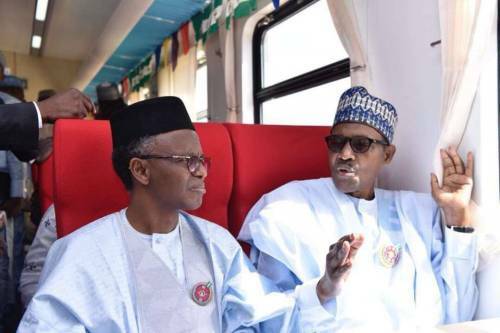 President Muhammadu Buhari has claimed that the killings in Kaduna it is politicized, even as he told those involved to stop. 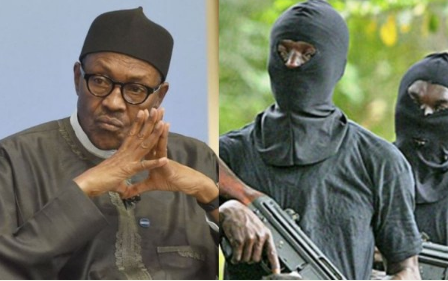 The President stated this after gunmen on Saturday attacked Nandu-Gbok village in Sanga Local Government Area of Kaduna State, killing 10 persons. Sanga is a border town with Nasarawa and Plateau states, where the Deputy Governor-elect, Dr Hadiza Balarabe, hails from. Buhari further noted that violence could only leave sadness on its trail for the attackers on both sides of the divide and he is deeply troubled by this. “I am deeply troubled by the fact that the sanctity of life is now being treated with such a reckless disregard that people derive joy in shedding the blood of others or perceived enemies,” Buhari was quoted as saying in a statement by his Senior Special Assistant on Media and Publicity, Mr Garba Shehu.